I’m going to say it, people. 70 is the new 50, and most of these celebrities don’t look 70 at all. I guess that’s what happens when you’re living in Hollywood and you can afford all of the best beauty treatments that Los Angeles has to offer. These celebs have definitely aged gracefully, well, most of them have anyway. Keep reading to find out which of your favorite celebrities are a little bit older than you thought. Are you feeling old yet? 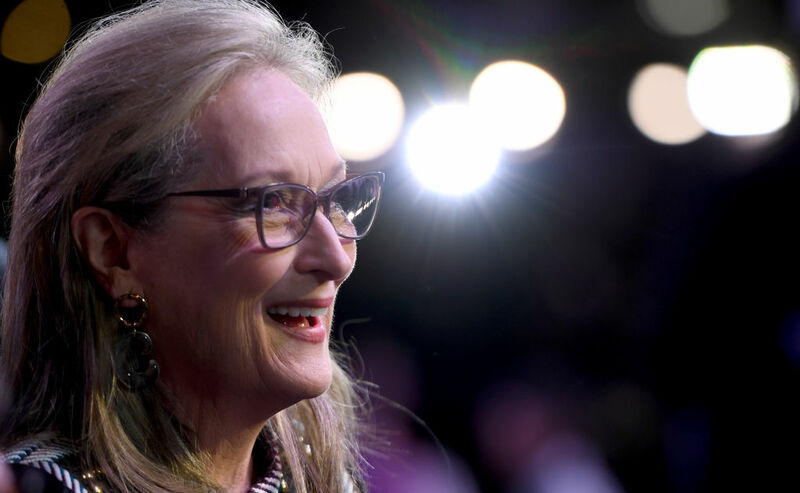 Can you believe that Meryl Streep is going to be 70 years old? Her face just seems so timeless to me. Meryl will turn 70 on June 22, 2019. She’s been a working actress since 1969, and has been nominated for more Academy Awards than anyone in history. She’s won three Oscars so far, one for Kramer vs. Kramer, one for Sophie’s Choice, and one for The Iron Lady. There are probably a few more Academy Award nominations in her future.